Josh joined Aerogility in 2017 as the team’s second graduate developer on our aircraft maintenance planning and engineering solutions. In his role, Josh implements optimisation techniques, including enhanced hill climbing and genetic algorithms, for all our clients. He particularly enjoys the problem-solving aspect of his work and learning how to apply a range of optimisation methods to make our solution the best it can possibly be. 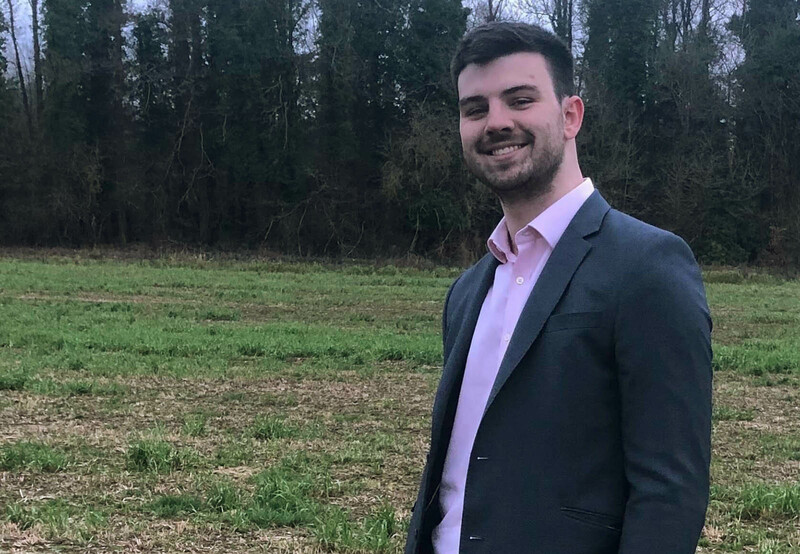 Before joining Aerogility, Josh graduated from the University of Warwick with a BSc in mathematics and spent the following summer working in the outsourcing team at accountancy firm, Mazars. Josh has spent a lot of time volunteering on Hope4Malawi charity projects, having taken five trips to Malawi to help improve the quality of life of primary school children in rural areas. Josh worked to provide the children with access to fresh water and helped set up libraries and feeding programmes in schools. In August 2019, Josh will again be joining Hope4Malawi, this time going out to set up the computers we donated to a recently-built secondary school. In his free time, Josh plays rugby for Epsom and Sutton and is a keen tennis player.